Featuring free Wi-Fi throughout the property, Tha Ha Zar Ta Hotel offers accommodation in Pyin Oo Lwin, 5 km from Pwe Kauk Falls. Free private parking is available on site. 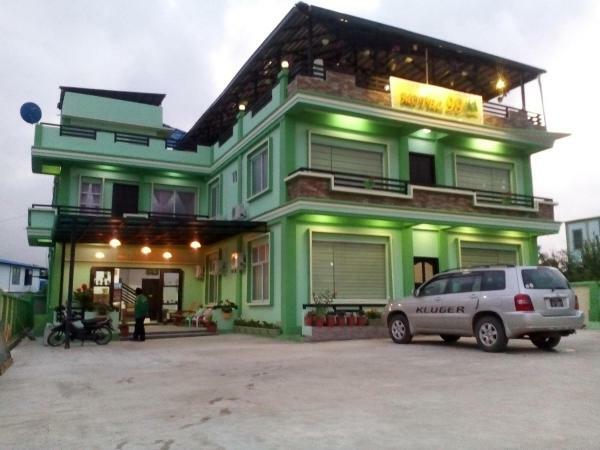 El Hotel 99, situado en Pyin Oo Lwin, dispone de una terraza donde se sirven bebidas y platos locales. Hay Wi-Fi gratuita. El alojamiento está a 1,4 km de la estación de tren, a 2,2 km de la torre del reloj Purcell y a 2,3 km del mercado central. Comfortable rooms are provided at Orchid Nan Myaning Hotel, a 15-minute ride from Kandawgyi Botanical Garden. 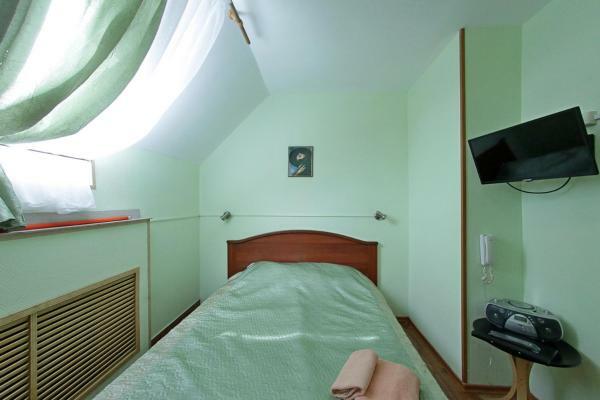 It features a 24-hour front desk and free Wi-Fi, which is available in all areas. Free bicycles are also available for rent. El Royal Parkview Hotel alberga un restaurante y está situado en Pyin Oo Lwin. También ofrece recepción 24 horas y mostrador de información turística. La conexión Wi-Fi es gratuita en todas las instalaciones. 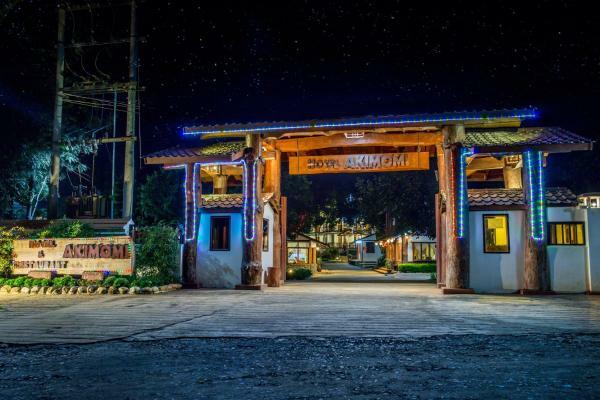 Set 2 km from Purcell Tower in Pyin Oo Lwin, Hotel Akimomi features a restaurant, bar and free Wi-Fi throughout the property. Guests can enjoy the on-site restaurant. Free private parking is available on site. 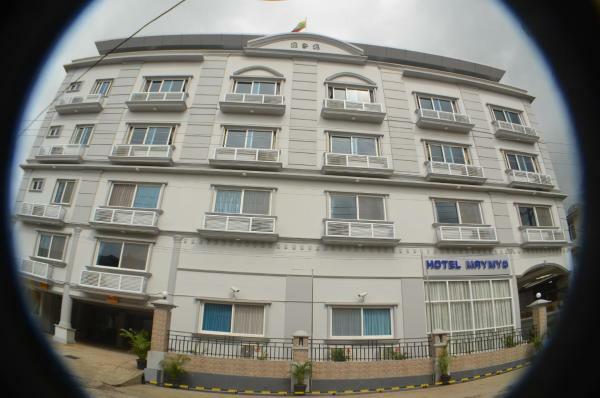 Set in Pyin Oo Lwin, a 2-minute walk from Purcell Tower, Hotel Maymyo features rooms with air conditioning and free Wi-Fi. 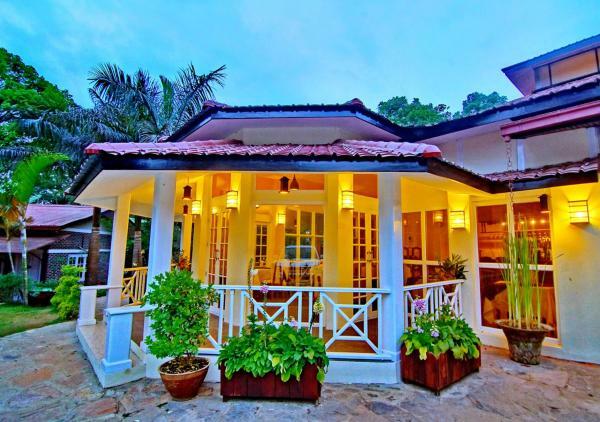 900 metres from Pwe Kauk Falls, the property is also 4 km away from National Kandawgyi Gardens. National Kandawgyi Botanical Gardens is 6 km from the hotel and The View Restaurant and Bar is 9 km away. 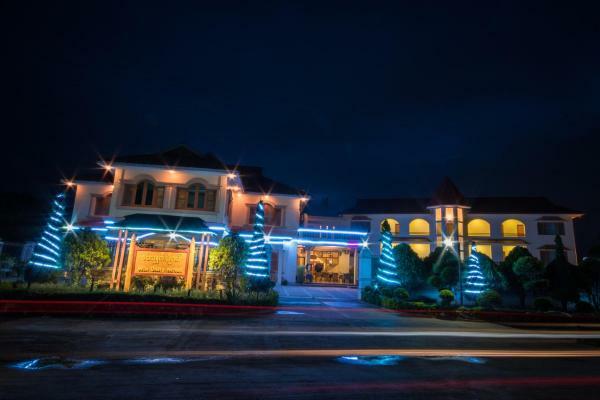 Featuring free Wi-Fi throughout the property, Royal Jasmine Hotel is set in Pyin Oo Lwin, 700 metres from Pwe Kauk Falls. The hotel has a terrace and views of the city, and guests can enjoy a drink at the bar. Free private parking is available on site. 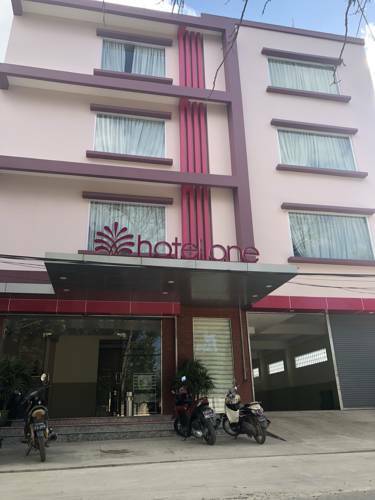 Located in Pyin Oo Lwin, Hotel One provides free Wi-Fi. This 2-star hotel offers a 24-hour front desk. Local points of interest like Pwe Kauk Falls and Purcell Tower are reachable within 400 metres and a 16-minute walk, respectively. El Royal Green Hotel ofrece conexión Wi-Fi gratuita y se encuentra en Pyin Oo Lwin. Además, ofrece un jardín amueblado y servicio de recepción las 24 horas. 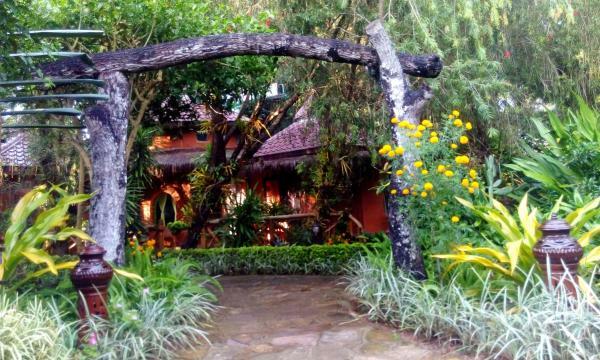 Boasting a garden and terrace, as well as a restaurant, The Golden Gate Resort is situated in Pyin Oo Lwin. 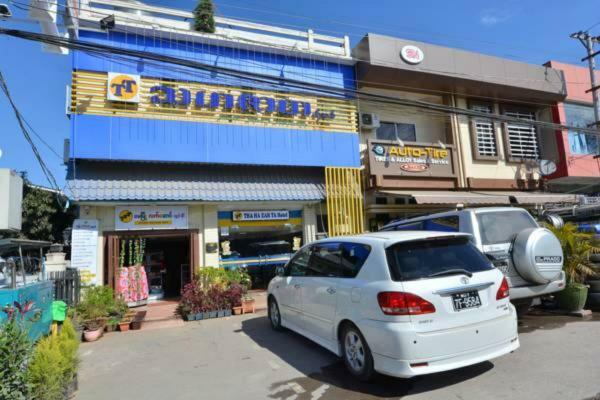 Popular points of interest nearby include Purcell Tower, Pwe Kauk Falls and Pyin Oo Lwin Central Market. 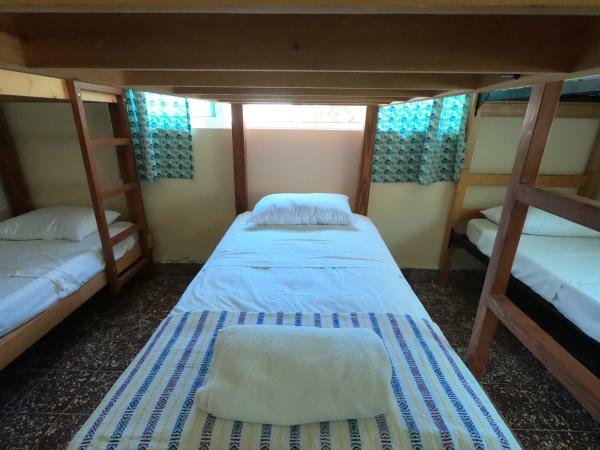 The accommodation features room service, ticket service and luggage storage for guests. 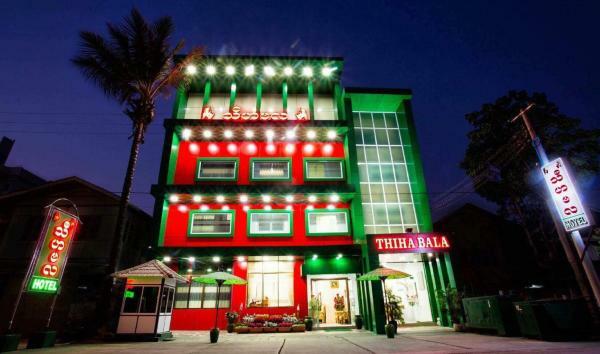 Featuring free Wi-Fi throughout the property, Thiha Bala Hotel offers accommodation in Pyin Oo Lwin, 400 metres from Purcell Tower. Free private parking is available on site. El Royal Flower Guest House alberga una pequeña zona de jardín y está situado en Pyin U Lwin, a 5 km del jardín botánico. La conexión Wi-Fi está disponible de forma gratuita. 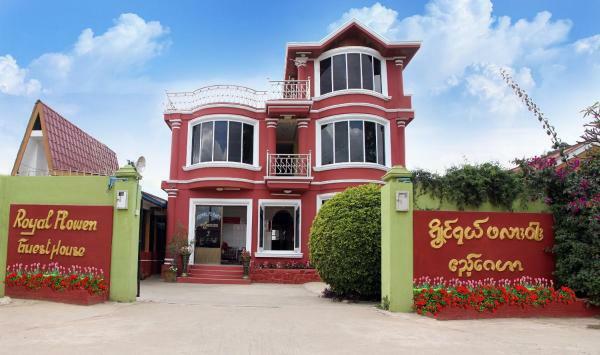 Located in Pyin Oo Lwin, 1.8 km from Purcell Tower, Hotel Shwe Nann Htike has a number of amenities, including a shared lounge, a bar and free Wi-Fi. This 3-star hotel offers on-site dining. A tour desk can provide information on the area. 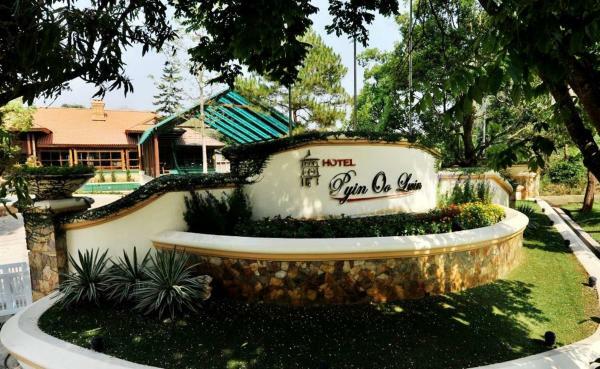 El Hotel Pyin Oo Lwin se encuentra en Maymyo y ofrece una piscina al aire libre, un restaurante, alojamientos modernos y bien decorados, y conexión Wi-Fi gratuita. 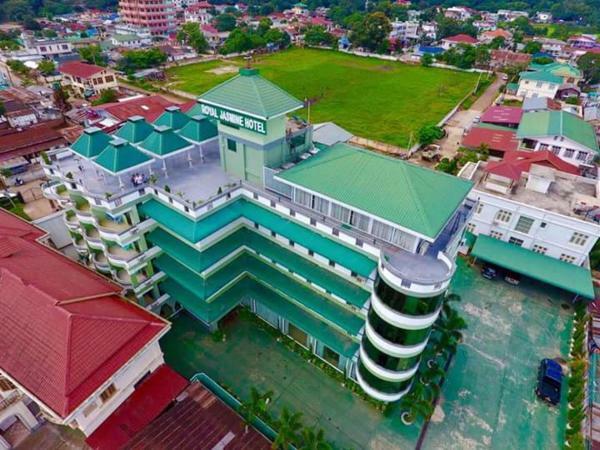 Situated in Pyin Oo Lwin, within 1.4 km of National Kandawgyi Gardens and 2.5 km of Purcell Tower, Win Unity Hotel Pyin Oo Lwin features accommodation with free Wi-Fi. Located around 3.2 km from Pwe Kauk Falls, the hotel is also 4.1 km away from National Kandawgyi Botanical Gardens. Guests can chill out in the outdoor swimming pool.